The University has various student groups, each of which organise a variety of scientific, cultural, and sporting events. The Students’ Union, primarily involved in representing interests, also takes an active role in organising a number of different events. The University’s larger-scale events, such as the Freshers’ Camp and the Fresher’s Ball have traditionally been organised by members of the Instructor Self-Active Group for the past 20 years. Though each group works towards realising their individual goals, they often represent the University as a collective. Excellent examples of these collaborative efforts are the Semmelweis Carnival and the Semmelweis Spring Festival. Semmelweis Carnival aims at bringing together Hungarian and international students studying in the English and German programmes. The Multicultural Food Festival is part of the programme, where international students prepare their traditional dishes. 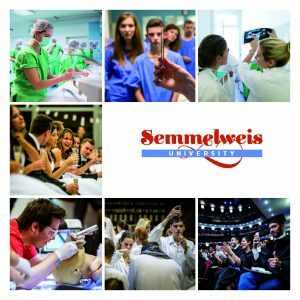 Artworks of faculty, staff and students are the basis of the Semmelweis Spring Festival, which is closed by a gala evening. The Medic Orchestra is a true staple at various university events, including the opening ceremony of the academic year, relief inaugurations, the annual Christmas concert, various award ceremonies and formal dances. They additionally perform independent concerts throughout the year. 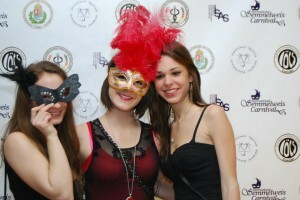 Students represent the University at several national and international scientific events. Those involved in scientific work have the opportunity to showcase their knowledge at the annual Students’ Scientific Association (TDK) Conference, while many of the University’s exceptional students participate in the National TDK Conference, organised at a different Hungarian higher educational institution each year. The Korányi Frigyes Scientific Forum, organised by the Korányi Frigyes College for Advanced Studies, also gives students a chance to present their scientific work. The goal of the Globe-Trotter Days is to provide students with an overview of the available international internship opportunities over the course of their university careers, with student group representatives presenting each programme. Semmelweis Career Day is the University’s independent career fair attended by not only organisations engaged in scientific work, but by scientific research companies working in the health market, as well. The University is represented by pharmacy students at the National Pharmaceutical Students’ Conference, with the cooperation of the Hungarian Pharmaceutical Students Association (HUPSA). The University’s health education programme is made even more colourful by student sporting events, which are organised by the sports committees of the University’s students’ unions. The Pool Party is organised every September where, in addition to swimming, participants can also enjoy a variety of social games. Other popular events are the Football Tournament and the NET Running, both of which are held in the autumn and spring of each year. The brave competitors of the latter event pit themselves against the stairs of the 22-storey NET building. The most significant winter event is the Semmelweis Ice Carnival, during which participants can skate for free on the skating rink. 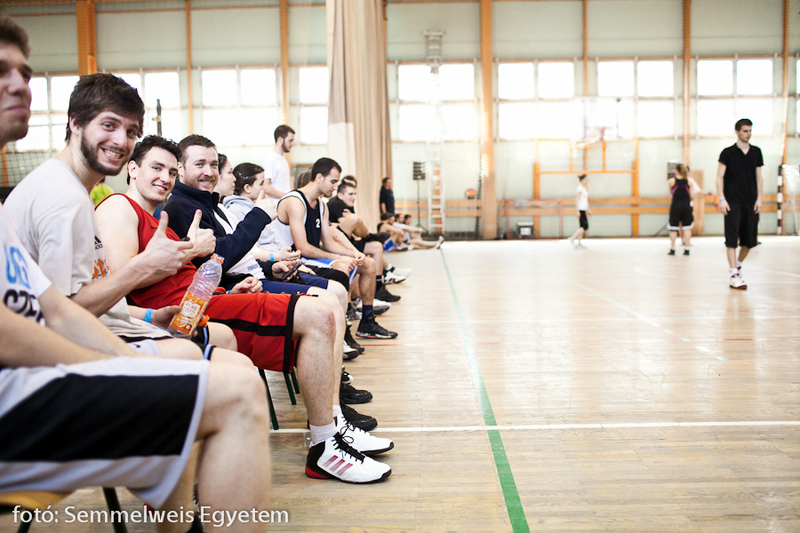 The University Sport Day, open to students from all five faculties, is held at the Sports Grounds on Zágrábi Street. The full day of team competitions closes with a Hungarian cookout. The Medic Cup is a three-day event for medical students in Hungary and is organised in a different university town each year. Semmelweis University’s Water Polo Club has been garnering increasing attention, attracting a large student fan base to their open matches.